Forever 21 Canada has a spectacular Boxing Day sale! Shop online today and you will get FREE shipping on all orders. Also, you will save up to 75% off and an extra 30% off sale using the promo code EXTRA30. Forever 21 is offering free shipping on all orders. 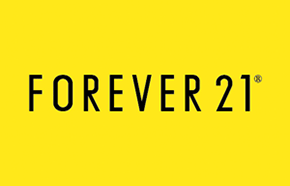 Click here to start shopping at Forever 21 Canada! Forever 21 Canada has has a great X-MAS Flash Sale available now that includes: Save up to 50% off select items! 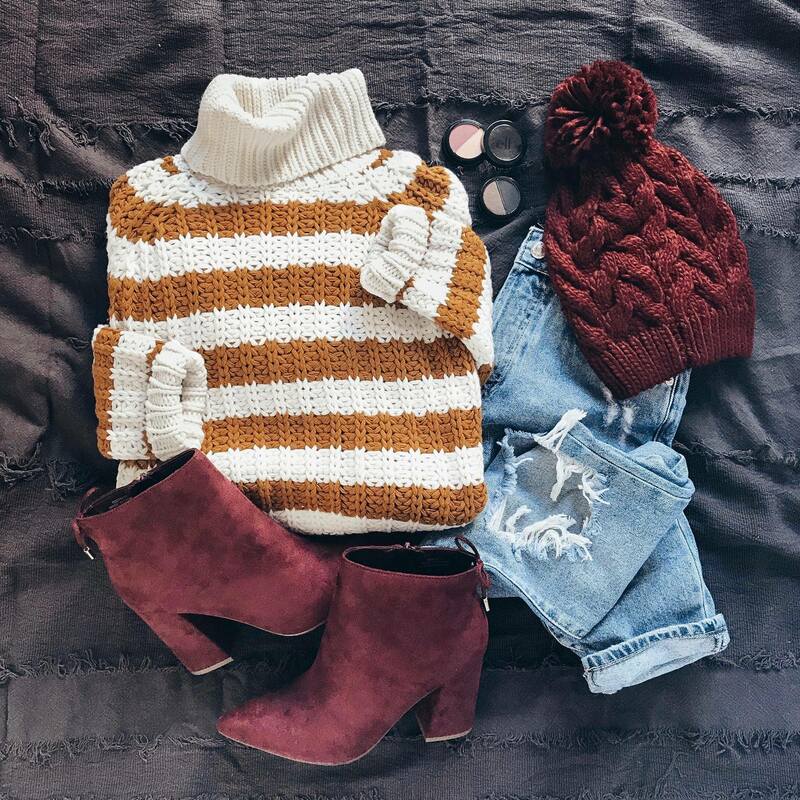 The Forever 21 offer is valid online only, today, December 25, 2017 until 11:59 pm PST. Winter Blowout sale of up to 70% off plus save an extra 30% on sale and clearance items. Free shipping on all orders. Use coupon code EXTRA30.